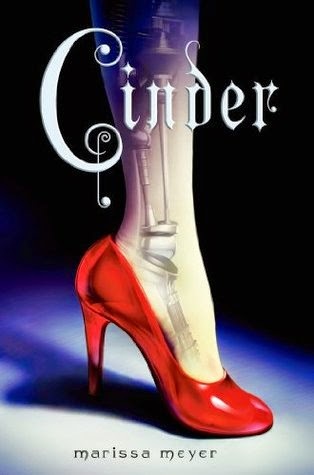 Cinder is an incredibly well written and imaginative re-telling of Cinderella, with a futuristic twist. I immediately liked Cinder. Despite all the hardships that life has thrown her, she remains a strong and selfless character who never once backs down when faced with a challenge. Cinder's best friend Iko -an android with a quirky personality- was one of my favourite characters. She was hilarious, especially when she and Cinder first met the Prince "Prince Kai! Check my fan, I think I'm over heating." Cinder definitely has a cinematic feel to it. The world building is phenomenal and as a fan of sci-fi and books set in the future I loved all the futuristic references. The rich descriptions allow you to easily conjure up images of the futuristic world of New Beijing. Cinderella is one of favourite fairytales so I really appreciated the quotes from the classic at the beginning of each chapter. They gave the book a charming touch. Romance didn't play a heavy role in Cinder. The relationship between Prince Kai and Cinder was a sweet one, it developed slowly and Cinder's awkwardness towards Kai was just adorable. Keep your eyes pealed for this book in 2012 as I have a feeling it's going to be HUGE! I SO want to read this now! Sounds great! 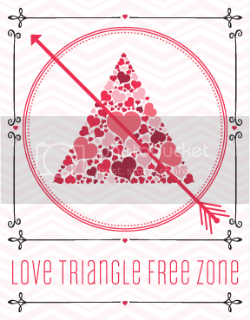 I am so glad you loved this!! I've been really excited, but haven't read a ton of reviews so far. Glad it lives up to the fantastic plot description. And no insta-love - WOO. Haha. The relationship between Prince Kai and Cinder sounds so sweet <3 Can't wait for this! Oooh I'm glad you liked it! I've seen this book around everywhere, but I don't think I've read that many reviews yet. I'll have to keep an eye out for it now, even though it doesn't come out for a while. I SO need to read this - everyone says it is really unique. :-) Great to know you liked it too!